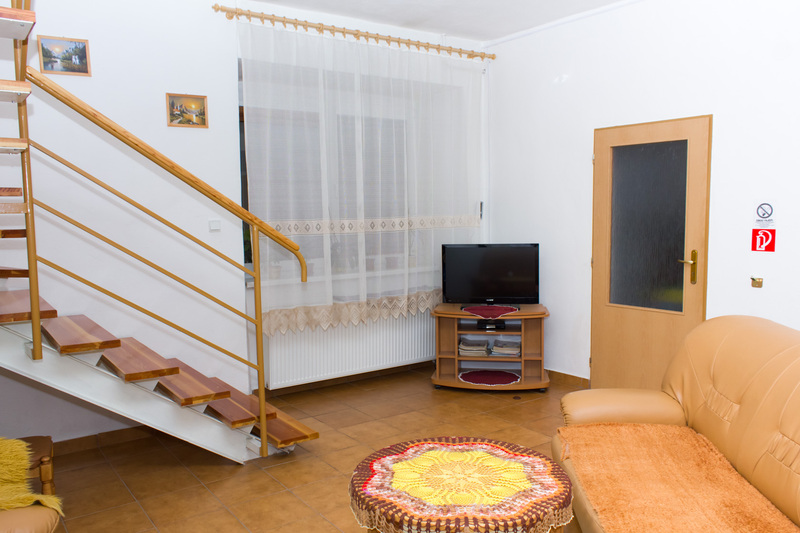 White Rose is located in center of Gelnica – Old mining city. 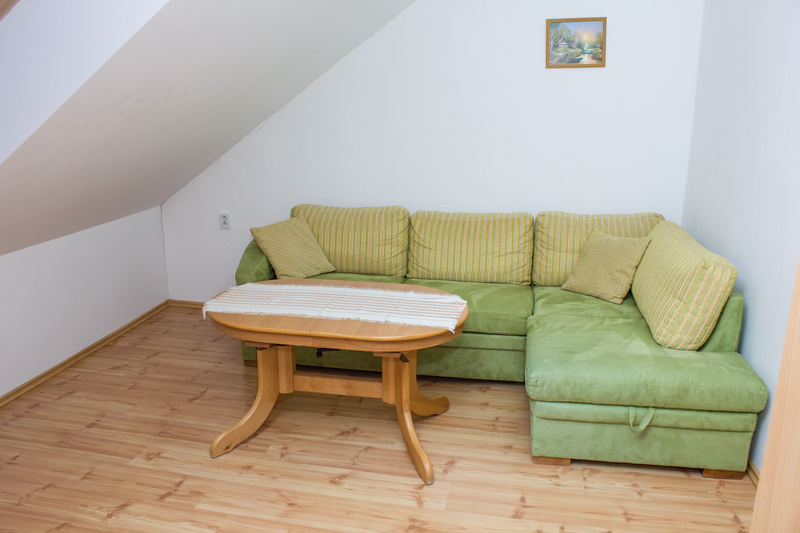 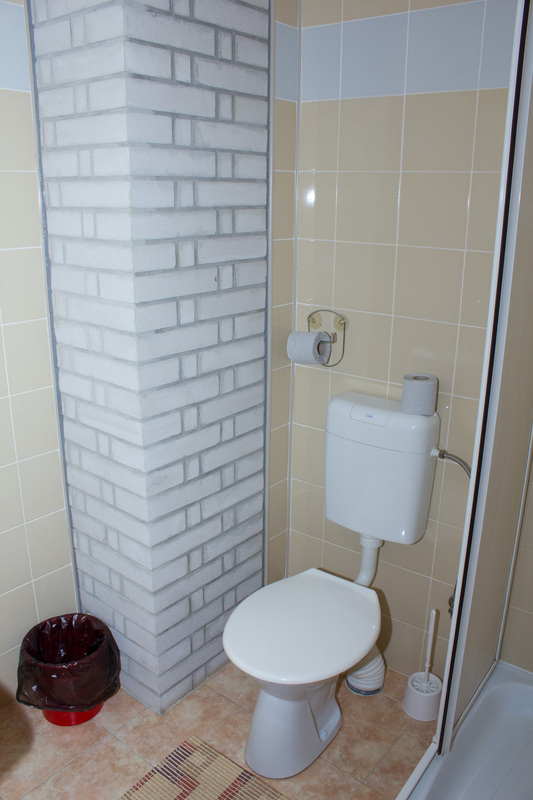 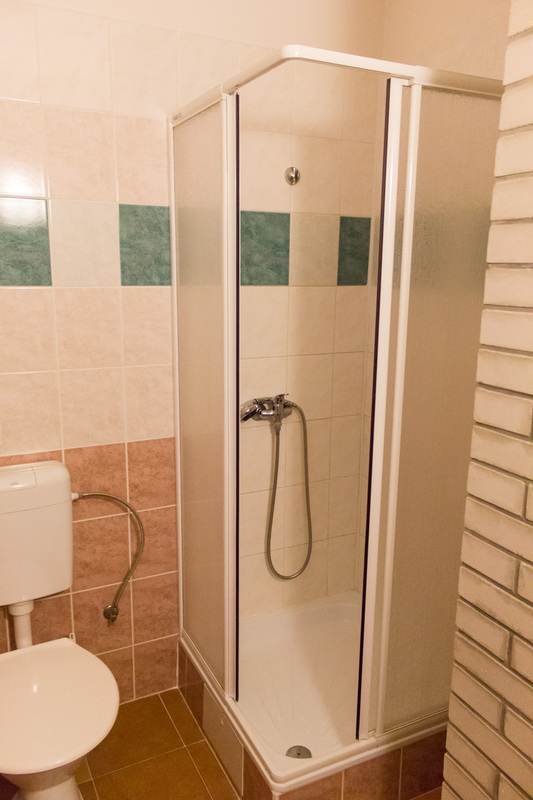 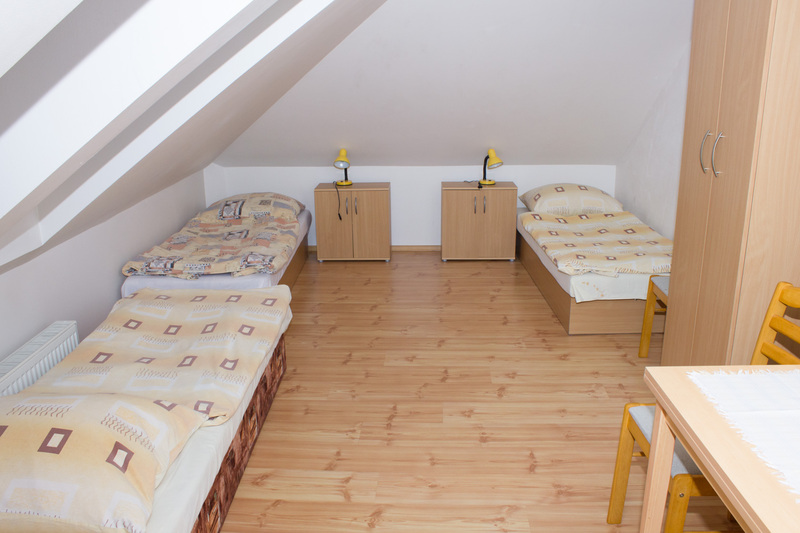 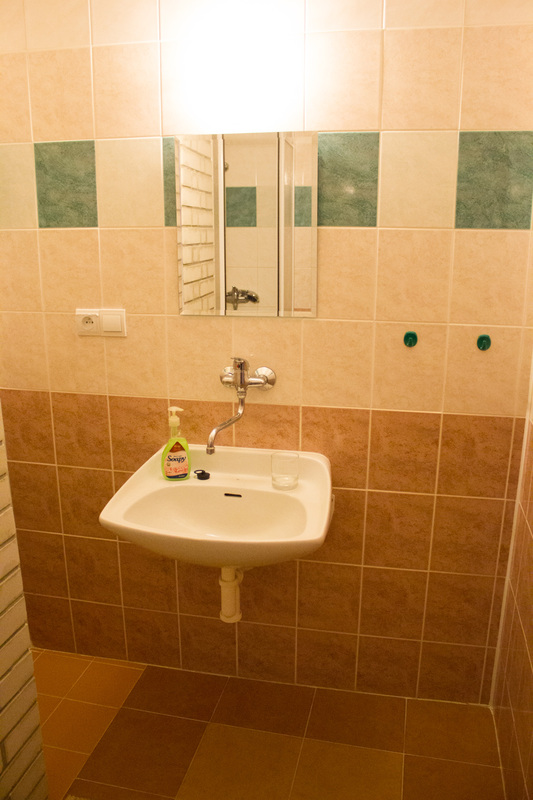 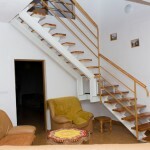 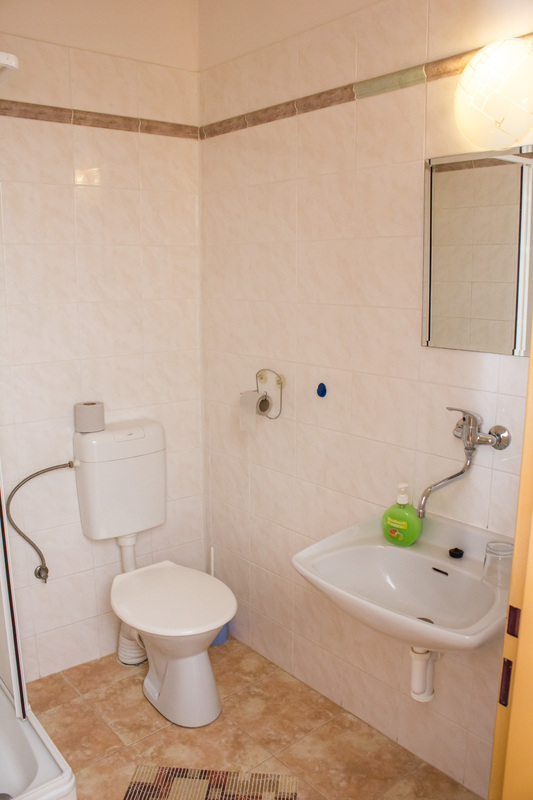 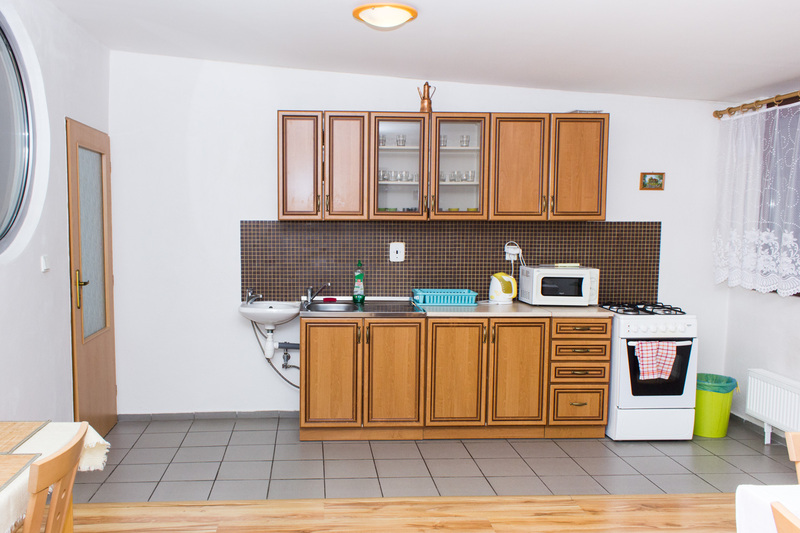 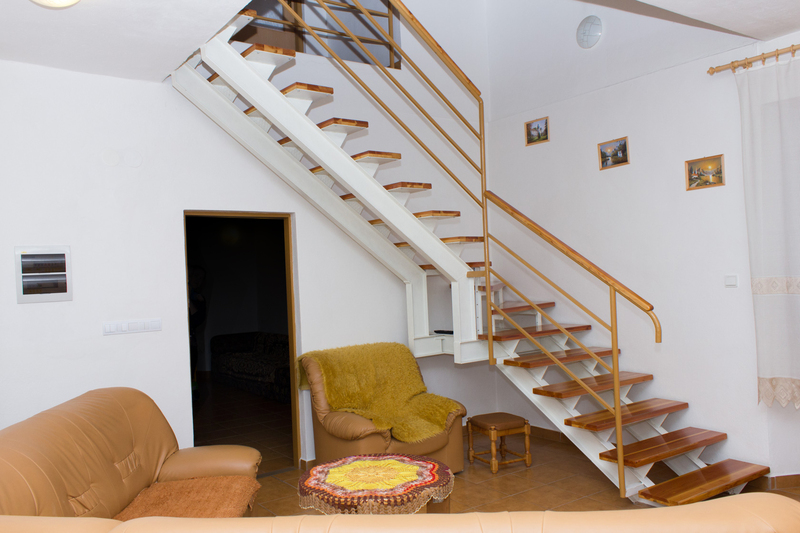 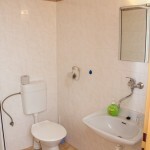 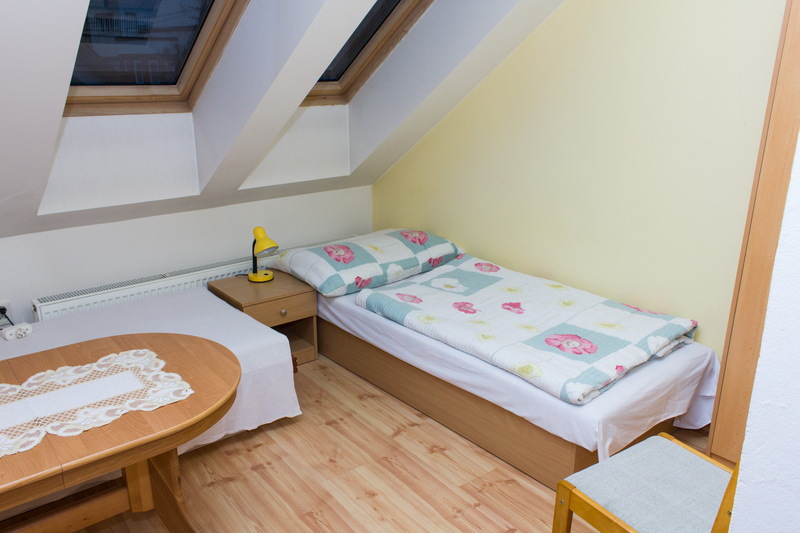 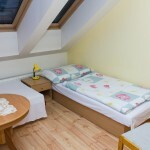 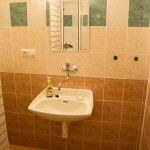 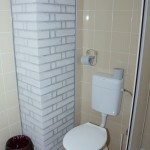 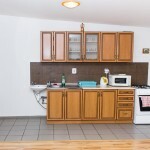 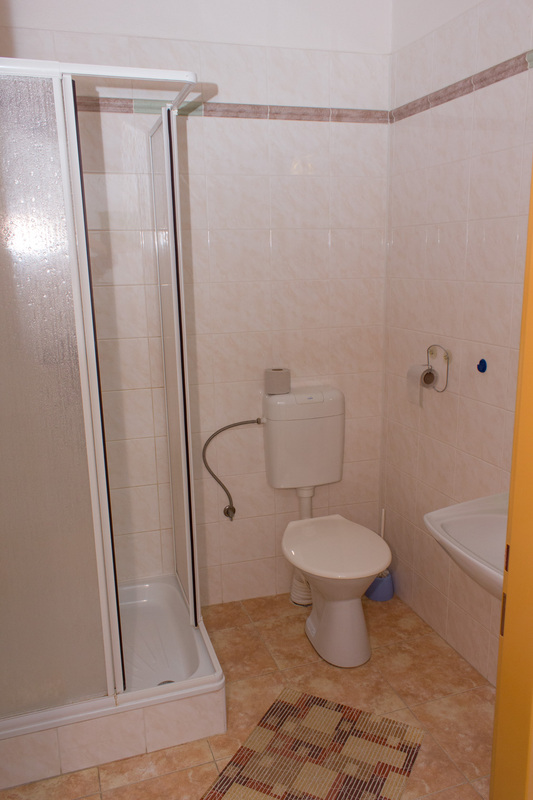 Accommodation is provided in renewed building in nice attic rooms fulfilled with light. 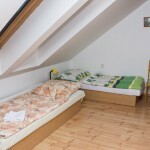 In all rooms is 1 additional bed as an option. 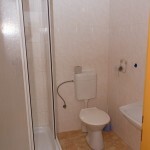 Every room has own bathroom. 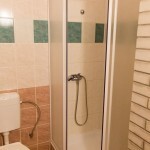 Possible discount due more nights stay.